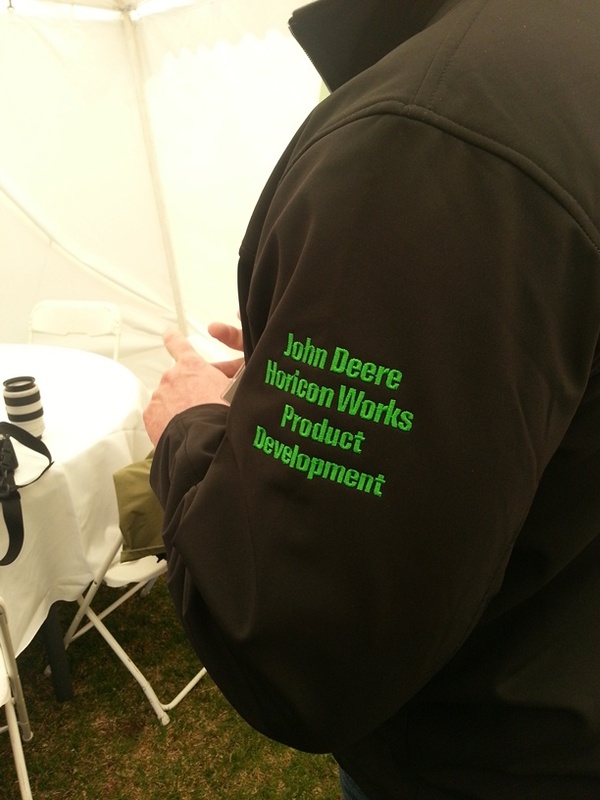 So when I left off I was you telling about my visit to John Deere‘s Horicon Works. I was a fortunate member of the media entourage that journeyed recently to Wisconsin. 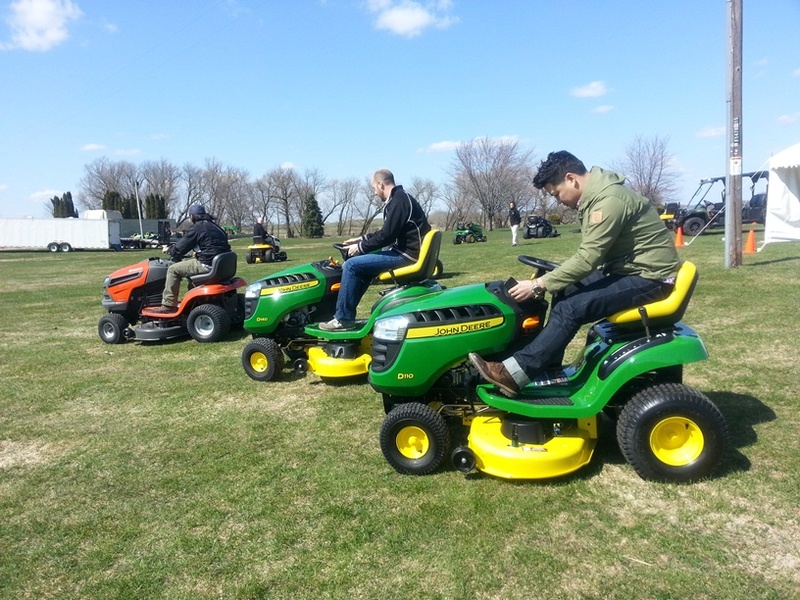 We went to see just what’s doing with John Deere, now, celebrating 50 years in lawn equipment (2013). We headed out to the 400+ acre Swan Road Test site (a short bus ride from Horicon Works and a location the team from Deere also referred to as “the Farm”). 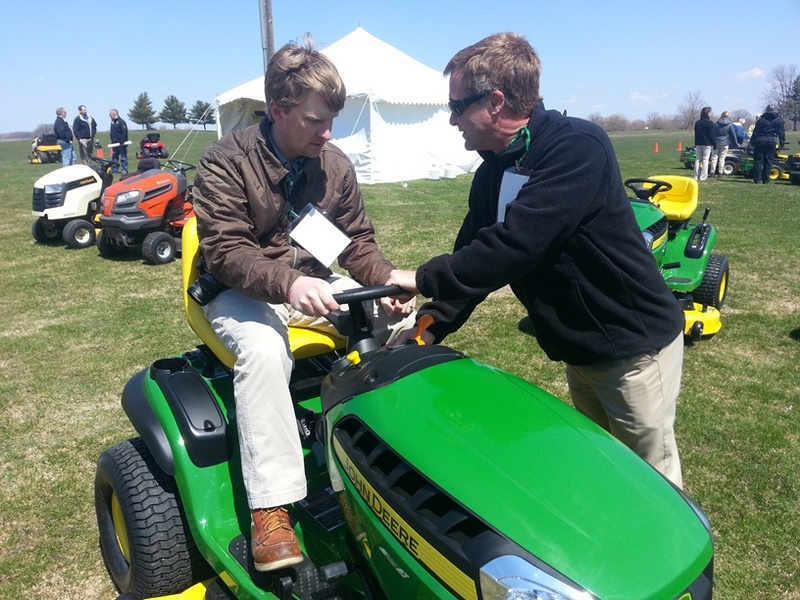 Here, tractors, utility vehicles and implements get field and performance tests. 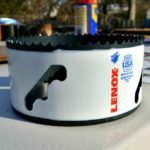 Products graded on Blading, Mowing, Moving, Tilling, Plowing, Snow Blowing, and Brooming, among other things. 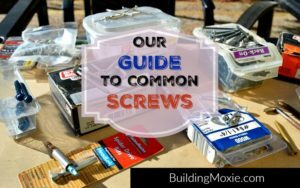 Consumer pattern data – the rights and the lefts made in the course of cutting a lawn, is also utilized. 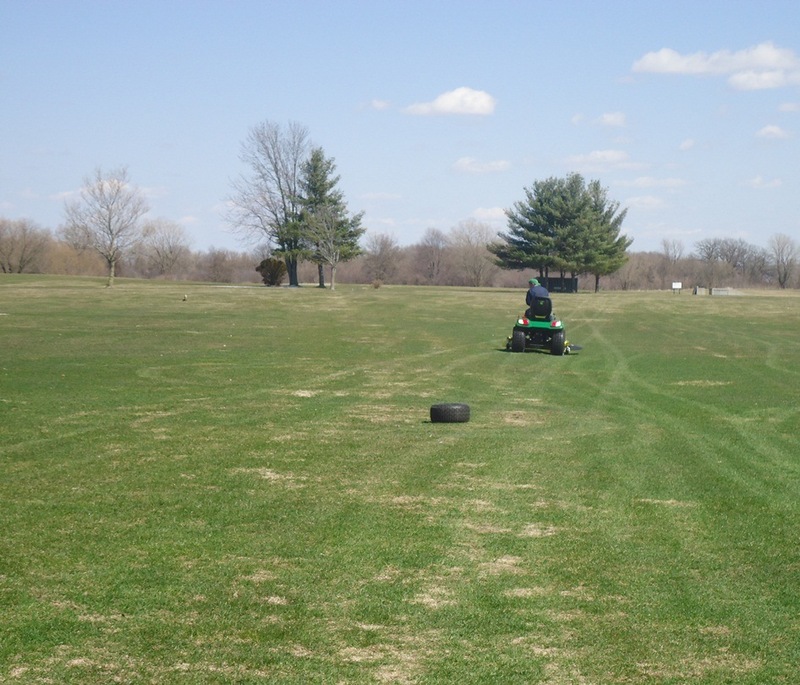 At Swan Road, six full-time mechanics and up to 60 drivers at a time “eat, breathe and live turf.” Ryes, Fescues, Bluegrasses as well as European Grasses grows in test plots here and is mowed down. 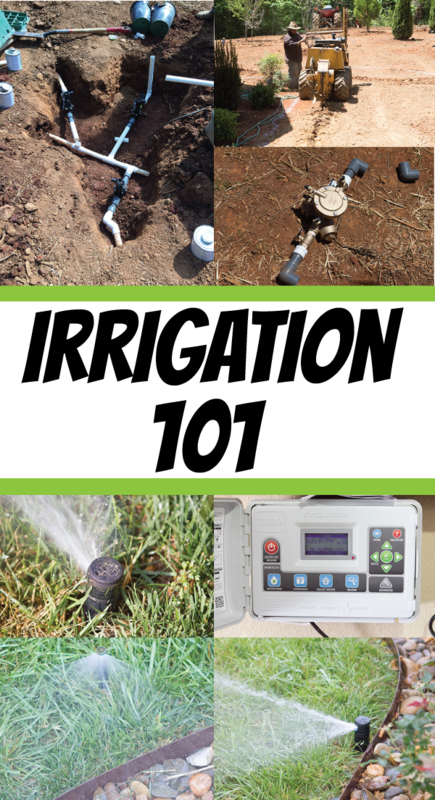 Editor’s Note: To learn more about grass and grass types, perhaps see our articles with Pennington Seed. Data gathered is used for tweaks in deck design – a clear focus in much of what Deere does. 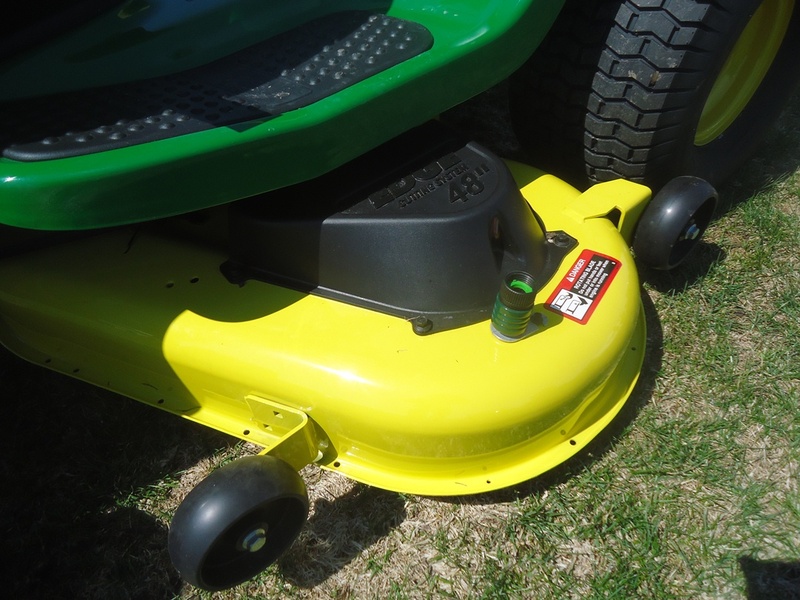 The goal – cut more grass, faster, without compromising cut quality. 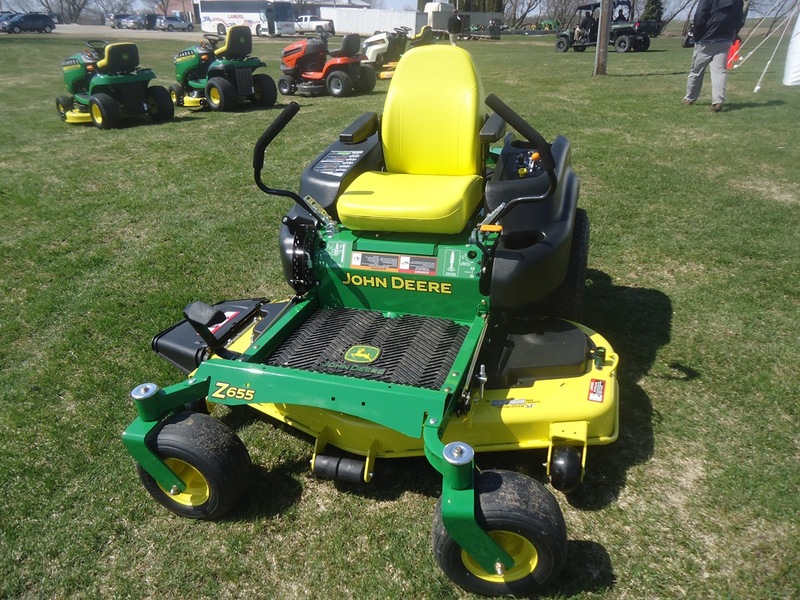 The highest cut quality, as Deere defines it, is a carpet-like result with zero visual defects. Swan Road is one of five test locations throughout the country, including sites in both Florida and North Carolina, where focus shifts to southern grasses. 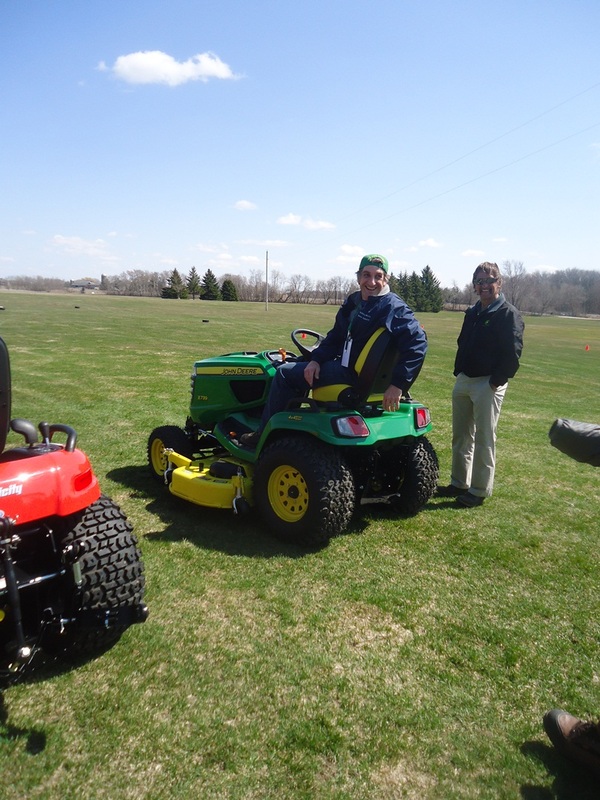 I’ll admit it, I have spent very little time on lawn tractors, so … much of what I saw that day was new. And my intro, much like what I think most individuals would go through, started with the “mass channel” D100 Series. 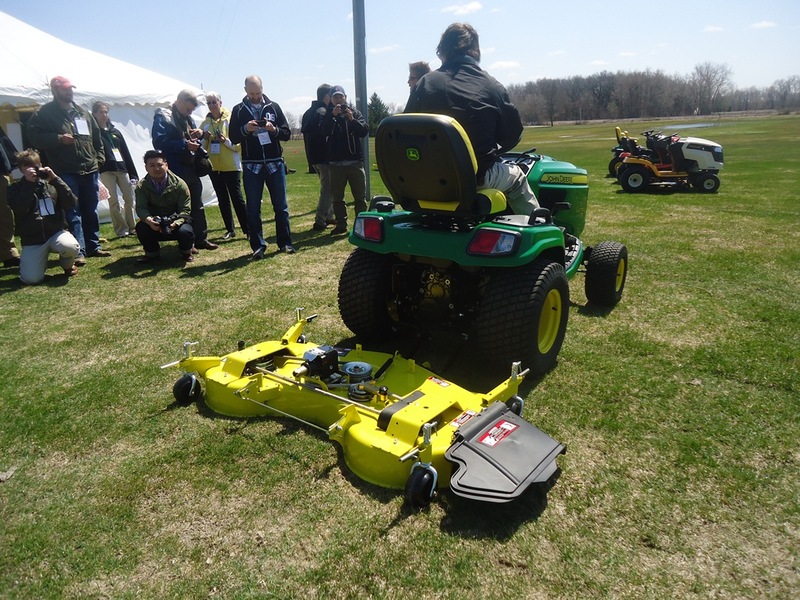 This is Deere’s entry level riding mower and I will call it that – a riding mower, because these do not offer the capacity (for tooling) that the tractors in the X300 and X500 Series do. 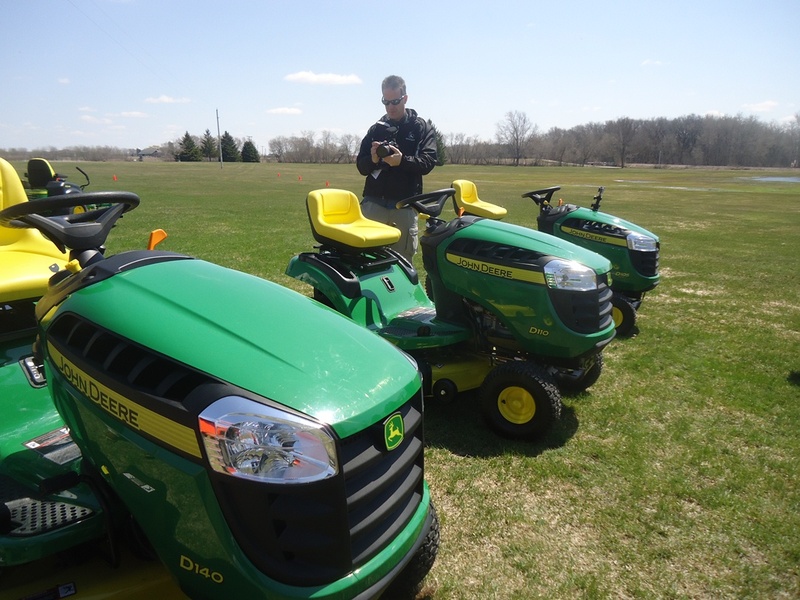 Unlike most Deere lawn equipment, these mowers are made not here in Wisconsin, but rather in Deere’s Greeneville, TN facility. 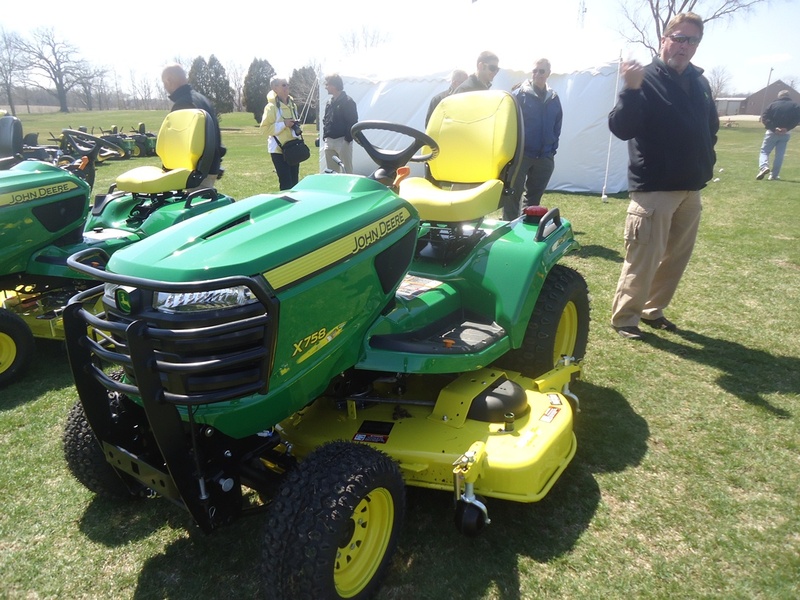 While these mowers could be considered entry level, many of the features that we saw throughout each line are introduced. Features like wash-out inlets, gas gauges, ¼” deck adjustments, as well as the RIO (Reverse Implement Option) safety control can be found on the D100 Series. 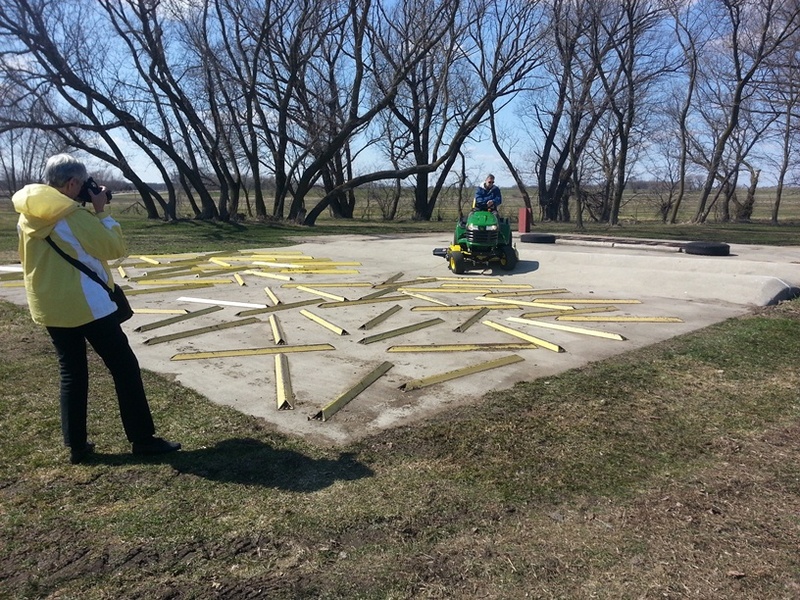 Even here, all Deere decks come prepped to facilitate bagging, mulching or side discharge. 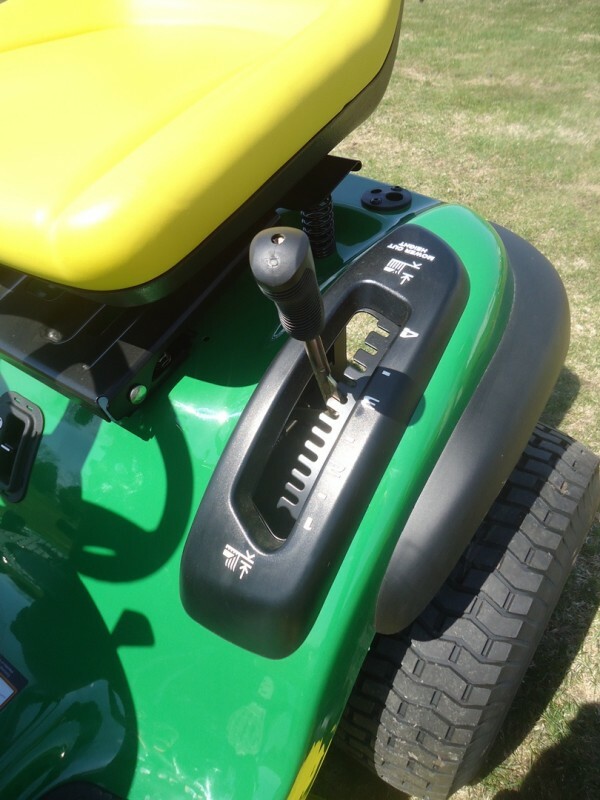 As we moved into the X300 Series Lawn Tractor, features like 4-wheel steer, power steer, ExactAdjust and hydraulic lift begin to appear (though sometimes only on select models). With the x500 Series Garden Tractor, we see a wider range of implements accepted, the introduction of such features as traction assist as well as beefer warranties. We continued this way all the way up through the X700 Signature Series. 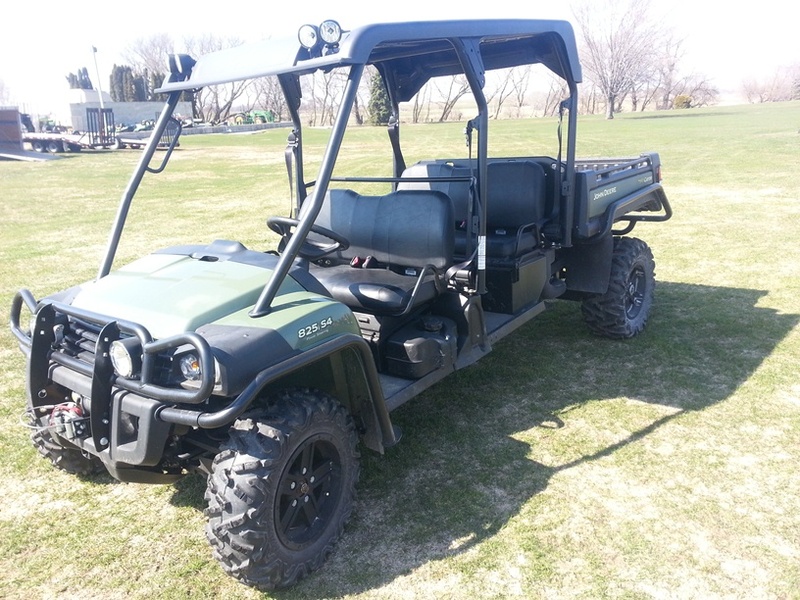 Several of these tractors offer diesel engines and some even offer 4-wheel drive. The biggest “wow” in this line – the revolutionary new 54” and 60” drive-on/drive off decks with an optional AutoConnect feature. Real zen, though, may have been found in the X739, with 4WD, 4-wheel steer, plus cruise control. That … or in the sheer cutting power and maneuverability of the Z’s (as they were called) – EZTrak zero-turn mowers. 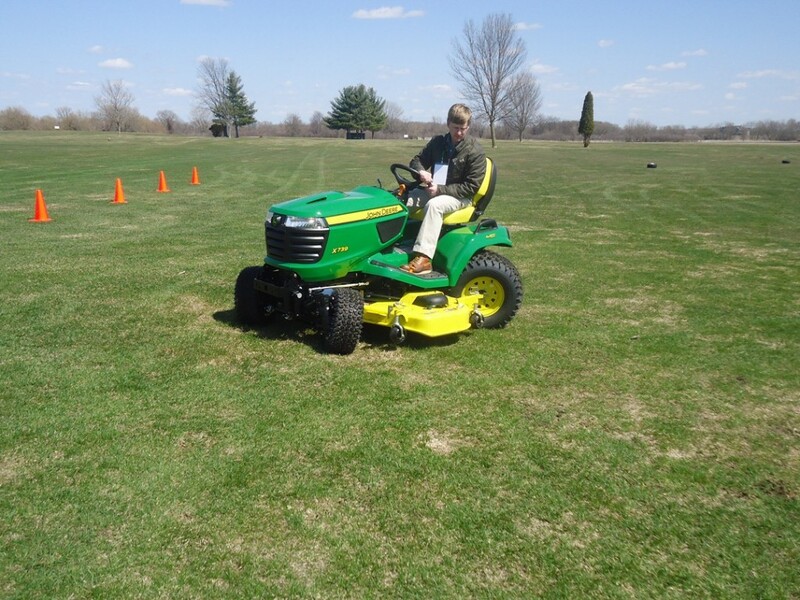 According to the team, consumers consider three factors when shopping for mowers: Horse Power, Speed/Width and Price. And yes, a John Deere can compete on any of these points. It seems, however, what really sets them apart is the noteworthy attention to feel. How does it feel to a new operator? What is the learning curve; how easy is it? They even ask … how much could you do blind? All these factors are considered, designed for and tested. The goal: to produce one sweet lawn cutting experience. 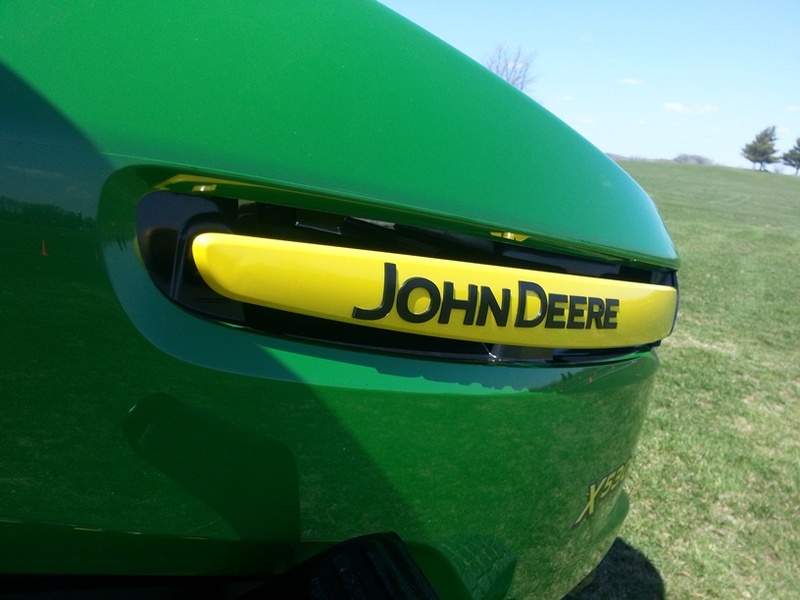 – To find out more about John Deere test drives, I’d recommend visiting a local dealer. For special offers, see their Green Tag Sales Event going on now. 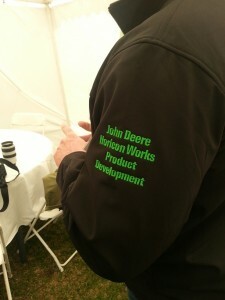 That was cool to see, I’m Deere lovin’ farm girl! Gotta love a good ole’ reliable John Deere! 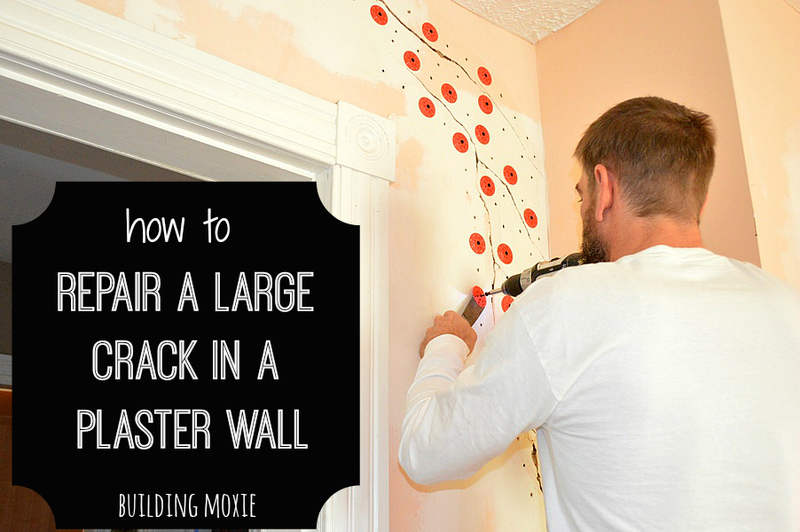 Thanks for your tips as we are in the market for a new ride’em!